[ Source Code ] | AppNee Freeware Group. Only after experiencing numerous popular or well-known file hosting scripts (such as: ownCloud, Seafile, BeDrive, YetiShare, XFilesharing, uCloud, CloudShare, etc. ), will you deeply sense this fact: compared with these bloated commercial or free online file managing & sharing system, this completely PHP-driven Veno File Manager (VFM for short) from Spain is obviously much simpler, more flexible, easier to use, and more practical. As the successor of uCloud developed by MFScripts from United Kingdom, YetiShare is more popular and more powerful. Within a certain period of time, it had become the only strong performer, even the synonym of all existing file hosting scripts. With Yetishare, webmasters can build their own professional file hosting website to share files and earn money by advertising and/or selling their file hosting service. 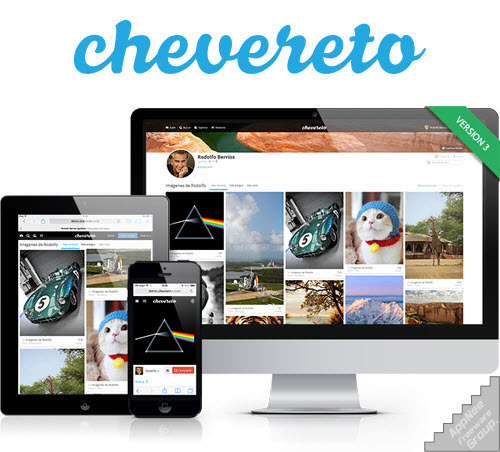 Chevereto is a very powerful and fast image hosting service script that allows you to create your very own beautiful and full-featured image hosting/sharing website on your own web server in just minutes. 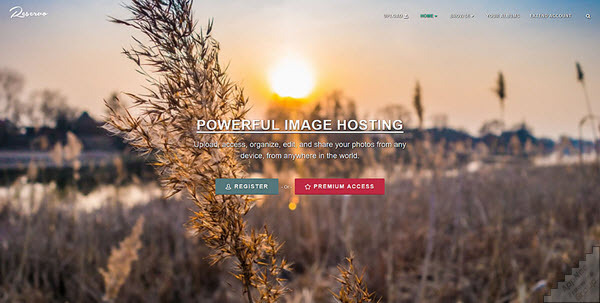 You can configure and customize it at your will or as you need, and use it for anything you want, thus say goodbye to the inconvenience and limitations of referencing pictures from any 3rd-party online image hosting services. As a commercial image hosting script, Chevereto is excellent and popular. In fact, its functions are almost perfect. But for a long time, it has a common fault in similar applications – the process of uploading images requires a lot of physical memory. Especially when uploading large images, the memory consumption is even more frightening. XFileSharing is an advanced and professional PHP script solution for building file sharing website, developed by SibSoft from Russia. To be honest, it does not meet AppNee’s inclusion criteria at all (although it is powerful and flexible enough). Anyway, the reason you can see it at AppNee is only because we are going to collect and share all the notable file hosting scripts. WHMCS is currently the most popular, leading domain and hosting marketing & customer management system, as well as the most complete billing & support solution. 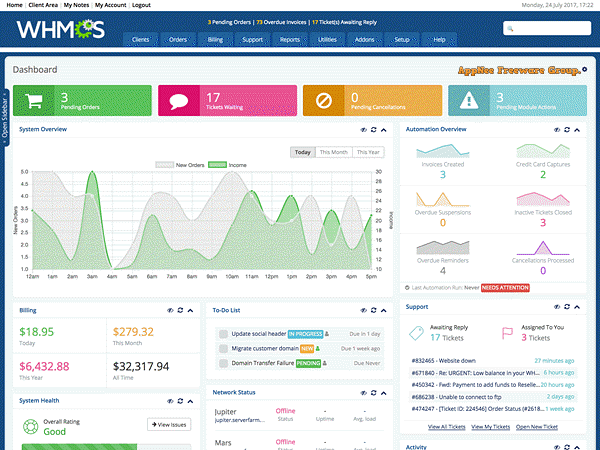 It has very humanized design in the aspects of user management, financial management, domain interface, server management panel interface, and more. It can perfectly cooperate with cPanel/WHM/DirectAdmin/Plesk and so on popular hosting management software, offers online ordering, on-line payment, customer support and so forth all sorts of commonly used functions. In short, it has already been familiar to, understood and used by more and more webmasters around the world. phpSound is a PHP-based and SoundCloud-like social music sharing platform. 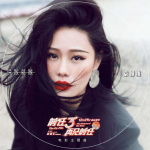 It enables user to upload, share and manage your own music works or your favorite songs online. Any registered users can share them, and all visitors can directly listen to them online. With all features it provides, you are able to build your own fully-functional music platform for bands, musicians or labels in minutes.